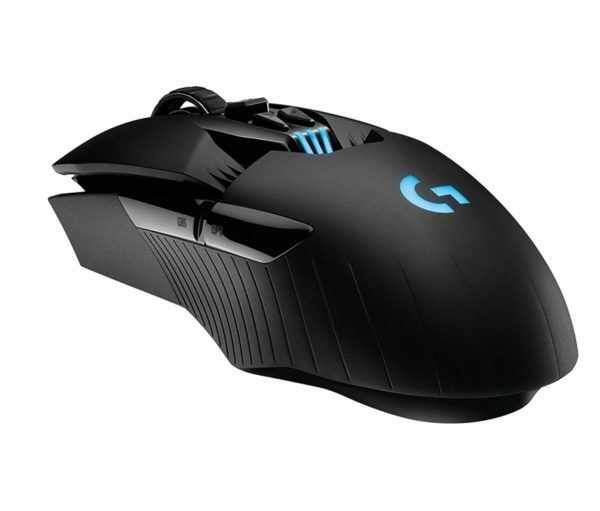 If you care about gaming primarily then you should take the G Pro Wireless over the G903. 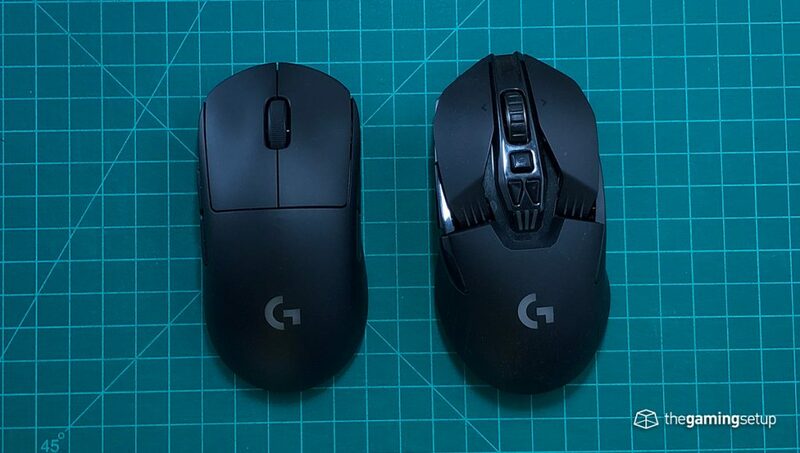 The G903's long shape make it a slightly more awkward grip, the GPW's safe shape is better suited for pretty much all types of games. If you have larger hands however, the G903 will be better suited, the G Pro Wireless is a little too small for the largest hands. 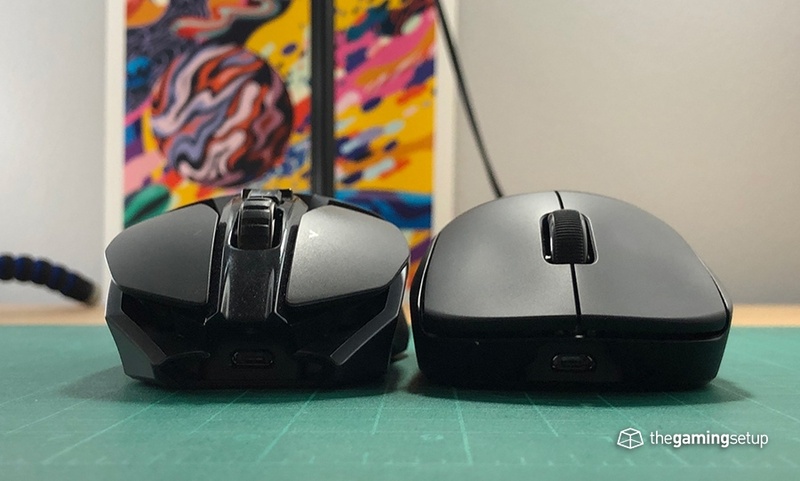 Weight wise the G903 is significantly heavier than the G Pro Wireless as well, while still having poorer battery life. 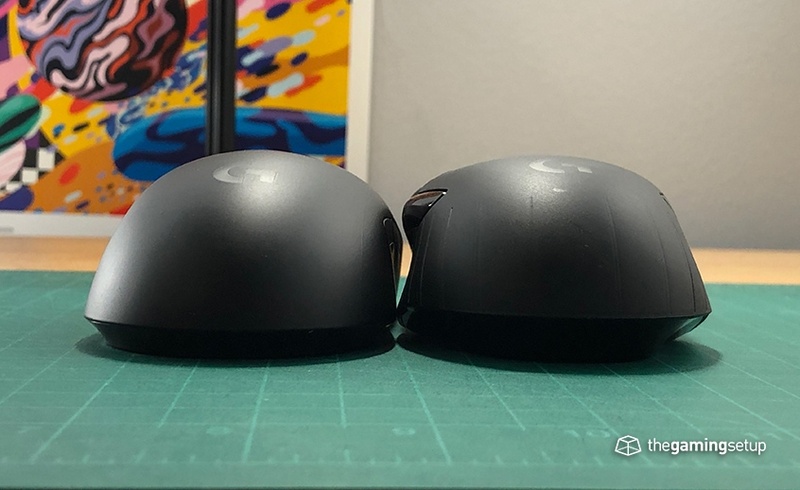 Everything else is a bit of a wash, they both have good buttons, with removable side buttons, they both can be charged wirelessly. 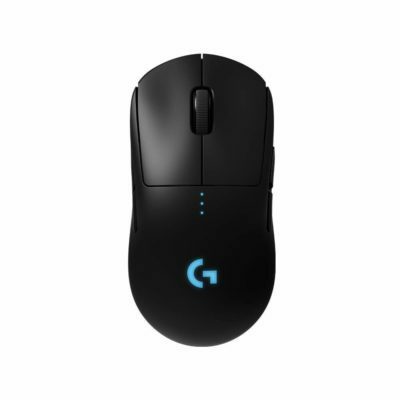 The G903 does have an infinite scroll wheel that's not on the G Pro Wireless, so if for some reason you game with that then prioritize the G903. No DPI switcher on top, it’s located on the bottom.